Kerala traditional Palakka model Imitation enamel Mango shape ear jewellery. This red Mango Jimikki can be used as dance as well as casual jewellery. This very beautiful big size jumka earring is suitable for adults. 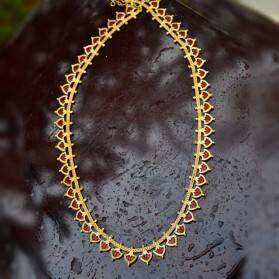 Kerala traditional Palakka model Imitation enamel Rhombus shape ear jewellery. This green Rhombus Jimikki can be used as dance as well as casual jewellery. This very beautiful big size jumka earring is suitable for adults. Beautiful imitation temple jewellery jimikki with studs and rubber push. Imitation Kemp, White and green stones studded and embellished with pearls. The stud has rubber push and very thin stem. 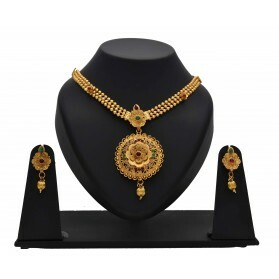 This jewellery can be used for Bharatanatyam and Kuchipudi dance performances. Elegant Umbrella shaped pattern Enamel design Jhumkis that would suit any traditional costume. Pin type back has rubberpush. This piece of jewelry can be used dance performances and traditional occasions. Beautiful imitation temple jewelry jimikki with stud and rubberpush. Imitation Kemp, White and green stones studded and embelished with pearls. The stud has rubberpush and very thin stem. 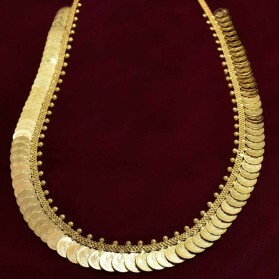 This jewelry can be used for Bharatanatyam and Kuchipudi dance performances. Beautiful high-quality gold plated temple jewelry model kemp and green stone jhumka/jimikki earrings embellished with pearls. These studs have rubber push and very thin stem. This Medium size ear jewelry can be used for Bharatanatyam, Mohiniyattam and Kuchipudi dance performances. Beautiful high-quality gold plated temple jewelry model small jimikki/jumka earrings studded with imitation Kemp, CZ stones and embellished with pearls. The studs have rubber push and very thin stem. This jewelry can be used for Bharatanatyam, Mohiniyattam and Kuchipudi dance performances. Beautiful high-quality gold-plated temple jewelry model small jimikki/jumka earrings studded with imitation Kemp stones and embellished with pearls. The studs have rubber push and very thin stem. 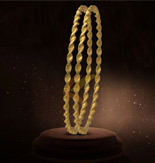 This jewelry can be used for Bharatanatyam, Mohiniyattam and Kuchipudi dance performances. Apt for Kids and youngsters. Traditional original Temple Jewellery Kemp and White Stones studded round Ear Studs. This ear Jewellery is best suited to be worn to a temple and paired with Indian classical dance costumes like Bharathanatyam, Kuchipudi and Mohiniyattam. 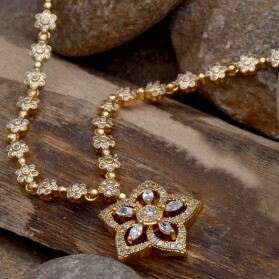 This traditional Jimikki pair is set with pearls and Kemp and white stones. This will be ideal for any traditional temple occasion and can be coupled with classical dance costumes. 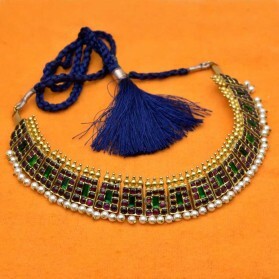 This traditional Jimikki pair is set with pearls and Blue and White stones. This will be ideal for any traditional temple occasion and can be coupled with classical dance costumes.